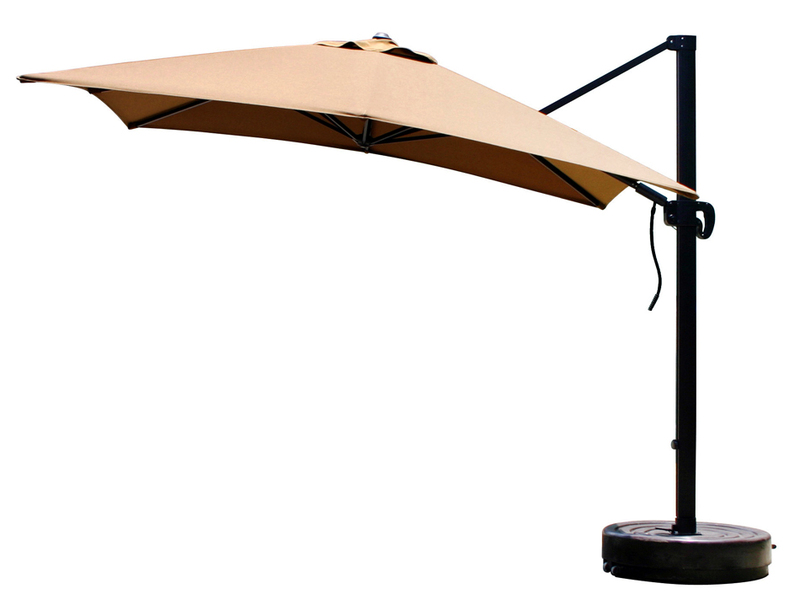 This California 10 foot Square Cantilever Umbrella is an exciting new cantilever umbrella that can add portable shading to most any outdoor space. 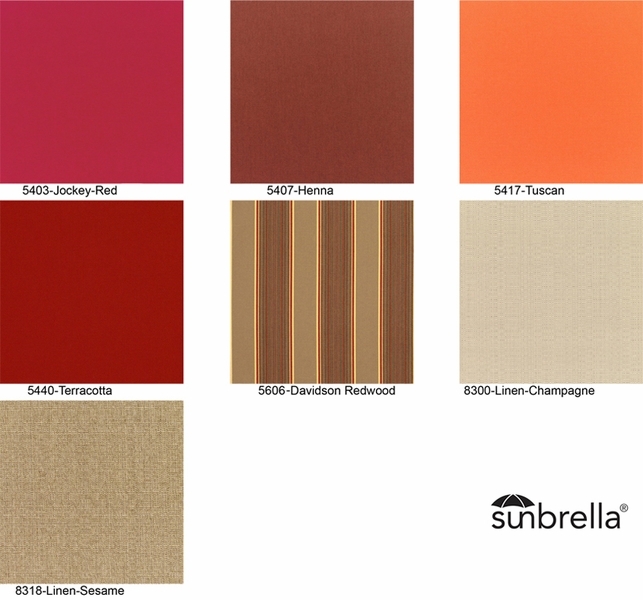 The umbrella features an extra large 10 foot square umbrella canopy that can tilt and rotate 360 degrees to follow the sun's pattern and provide shading all throughout the day. 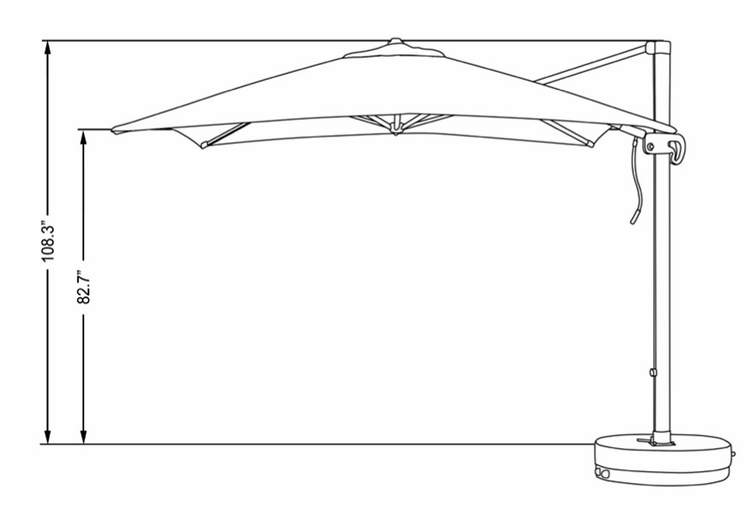 The patio umbrella includes a standard base which can be filled with water, small rocks or sand to up to 350lb of additional weight. 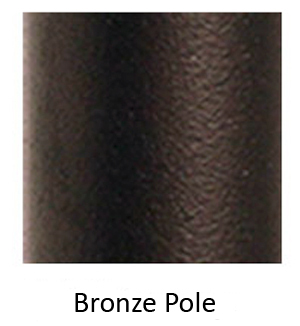 The added weight compensates for the offset features and will easily stand up to the rigors of outdoor use based upon its strong aluminum frame and reinforced umbrella ribs that are designed to last a very long time. As an additional feature the umbrella base in designed with wheels makes it easy to move around. 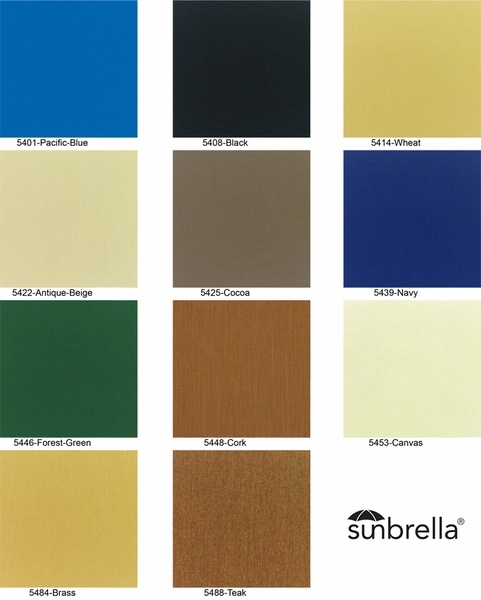 The 10 foot square umbrella canopy comes in a wide variety of colors and design styles, providing for a high level of customization that can match your outdoor decor. There is also an option for Sunbrella express color choices that will ship faster so you can enjoy your new cantilevered patio umbrella and its cooling shade as soon as possible.